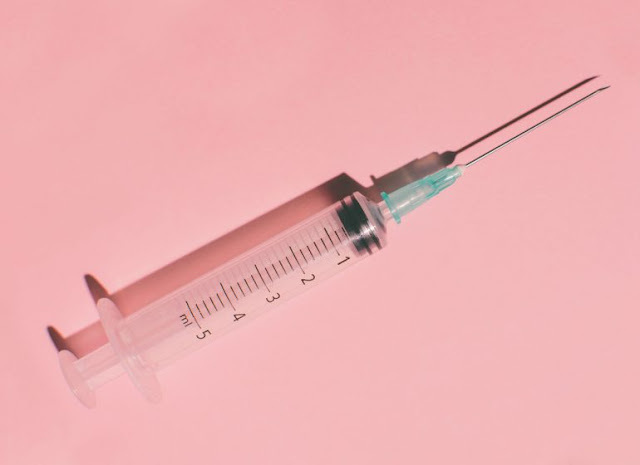 Filler agents, such as Voluma, can be easily injected into areas of programmed fat atrophy which occurs in aging and results in the cheek falling, causing accentuation of the cheek folds and may produce hanging on the jaw line. Voluma, which is a highly crosslinked stiff hyaluronic acid filler, can manage to lift the cheek without making the face look fat. Rhinoplasty: This is the art and science of the interactions of skin, bone andcartilage of the nose to provide an aesthetically appealing appearance with normalfunction. 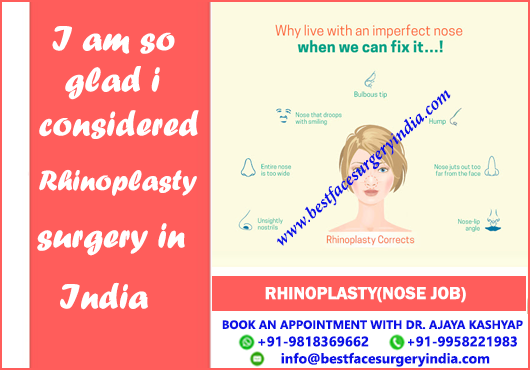 Rhinoplasty is a very meticulous surgery with the goal of providing a balanced appearance between the various components of the nose as well as creating harmony with the rest of the face. This surgery can provide a real boost to someone's appearance and self-esteem. Eyelid Rejuvenation: Do people say you look tired? Do your lids hang over your eyes giving the appearance of sleepiness? Do you have puffy lower eyelids giving you a less vibrant persona? Then you may want to considereyelid surgery to give you a refreshed look. It's been said that the eyes are the windows into the soul; so don't have outdated window treatments. The surgery is mildly uncomfortable with swelling being the biggest issue related to return of feeling comfortable in social situations. Careful consultation with your surgeon is required to avoid complications depending on the anatomy of your eyelids. People will notice the refreshed look after the recovery has taken place. 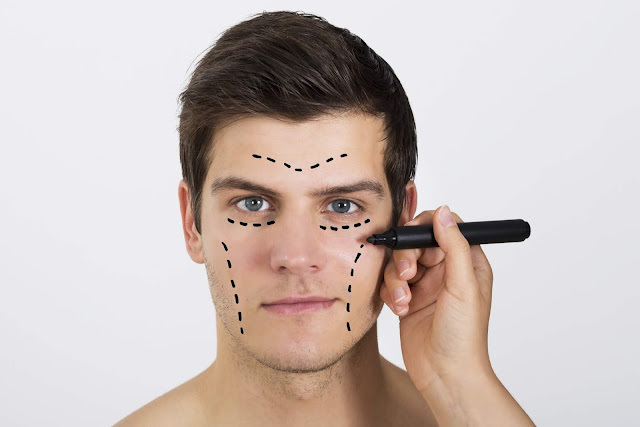 In summary, plastic surgery offers men many options to consider. It's not just for women anymore. For more in-depth discussions of procedures or surgery, visit www.bestfacesurgeryindia.com or call 919958221983 to schedule your personal consultation with me.